Prof. Ursula Männle was born in 1944 in Ludwigshafen am Rhein. She is married and has been Chair of the Hanns Seidel Foundation since 2014, before which she acted as its Deputy Chair for 20 years. Professor Männle has had close ties to the Foundation ever since she was a student. She began by supervising seminars and went on to lead and teach them. 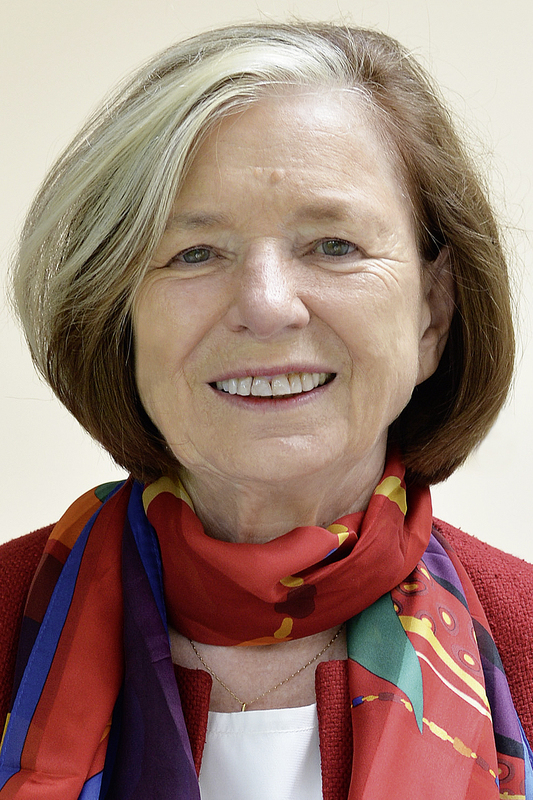 After completing her studies in Politics, Sociology and Modern History at the Universities of Munich and Regensburg, Professor Männle began her career in 1970 as a Research Assistant at the Akademie für Politische Bildung (Academy for Civic Education) in Tutzing. From 1976 to 2009 she was a Professor at the Katholische Stiftungsfachhochschule für Sozialwesen (University of Applied Sciences) in Munich and was Vice-President of Germany’s association of university lecturers for ten years. From 2009 to 2015 she was a member of the Council at Munich University. Ursula Männle joined the CSU, JU and FU in 1964 and was regional chair of the RCDS in 1966/67. She has held senior positions on many of the party’s committees and working groups. From 1979-1980 and 1983-1984 she was a Member of the German Parliament and a Member of the Bavarian State Parliament between 2000 and 2013. She held the post of Minister for Federal Affairs from 1994 to 1998. Ursula Männle also plays a prominent role in numerous Catholic womens’ organisations. Since 2008 she has been Honorary Consul of the Kingdom of Morocco and since 2009 Chair of the Landesverband der Pfälzer in Bayern. This native of Bamberg completed his studies and research work at the Friedrich-Alexander University Erlangen-Nürnberg. In 1982 he joined the Bavarian Ministry of Trade and Industry, where he spent several years working in the Economic Policy section. This was followed by positions as section head at the CSU’s head office and Executive Director of the CSU Working Committee on Mid-Tier Companies (Mittelstand). When the Federal Ministry of Construction – which was located in Bonn at the time – was seeking a section head, Dr Witterauf succumbed to the call of the Rhine, but later returned to his roots on the Isar. 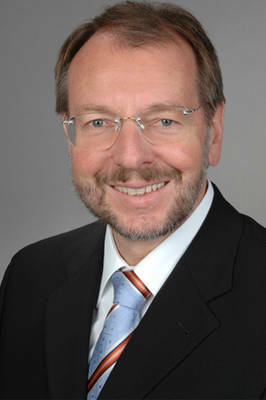 He became a section head for the CSU group in the Bavarian Parliament, then Chief of Staff to the Party Whip and finally was appointed Parliamentary Manager of the CSU group in 1998. His in-depth knowledge of political activities led Dr Peter Witterauf to take up the position of Managing Director, now General Secretary, of the Hanns Seidel Foundation in 2004. 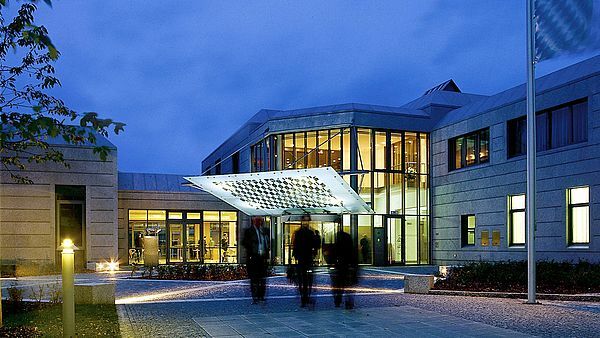 The Hanns-Seidel-Stiftung e.V is limited by statute to a maximum of 40 members.